A new community of non-residential aged care services has been formed following the merger of 21 UnitingCare agencies and Wesley Mission Victoria. Uniting (Victoria and Tasmania) Limited has been established with governance for all 22 agencies and is unified under a single Board. It will have a combined annual budget of around $250 million, employ over 3,500 staff and manage 3,500 volunteers. As well as non-residential aged care, other services and advocacy offered by Uniting includes emergency relief, financial counselling, housing and homeless, employment, early childhood, child, youth and family, disability, mental health, alcohol and other drugs and Lifeline. This is the first step in moving from a network of separate agencies to a single organisation. Each agency will continue the same quality services, with the same dedicated staff and commitment to care while work to shape the new organisation progresses. The merger is expected to be complete by mid-2017. Uniting will be one of the largest community service providers operating in Victoria and Tasmania. An experienced, skills based team will lead the design and build of the emerging organisation. The Uniting Board will be chaired by former Victorian Health Minister Bronwyn Pike. 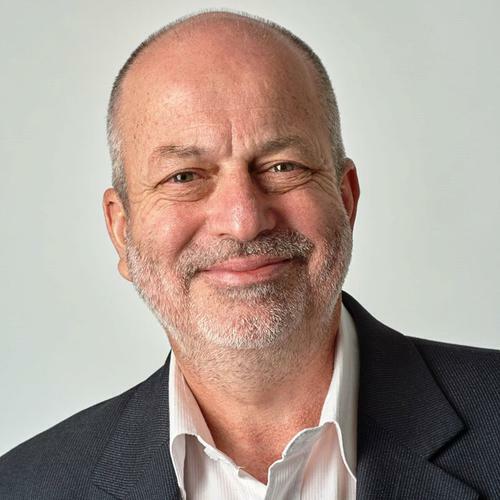 The CEO Paul Linossier was previously the CEO of Wesley Mission Victoria; he has more than three decades experience in leading organisational change and systems reform while maintaining a strong commitment to marginalised and vulnerable people. Some of the non-residential aged care service providers involved in the merger include John Macrae Centre, UnitingCare Harrison, UnitingCare Goulburn North East and Prahran Mission UnitingCare. It also includes one of Australia’s oldest organisations, Kildonan UnitingCare, which dates back to 1881.